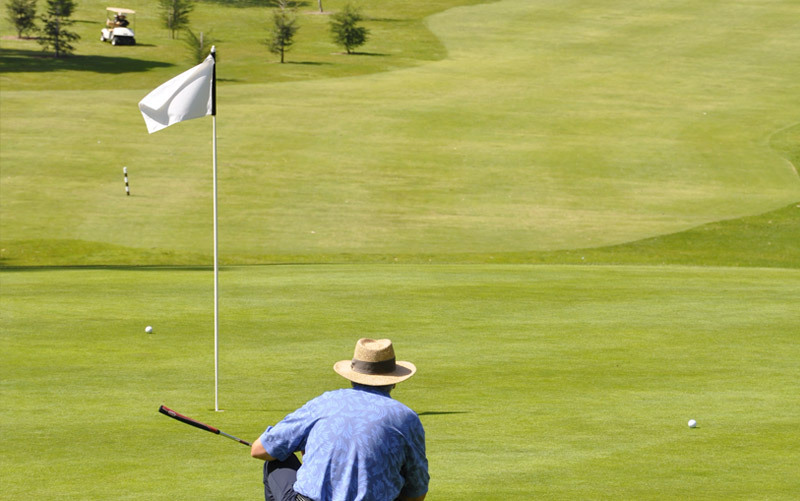 One Cart maximum for one or two players, two carts maximum for three or four players. Extra/Personal Cart $25. 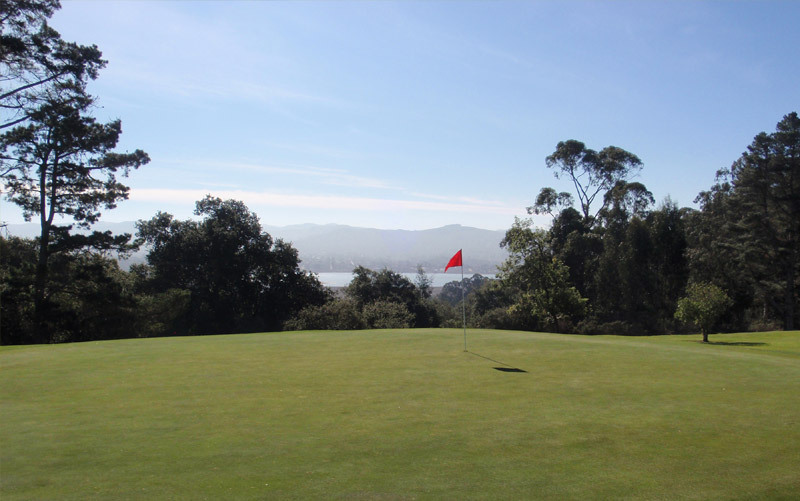 Volume cards include an extra free round of golf at Chalk Mountain, Dairy Creek, or Morro Bay golf courses. 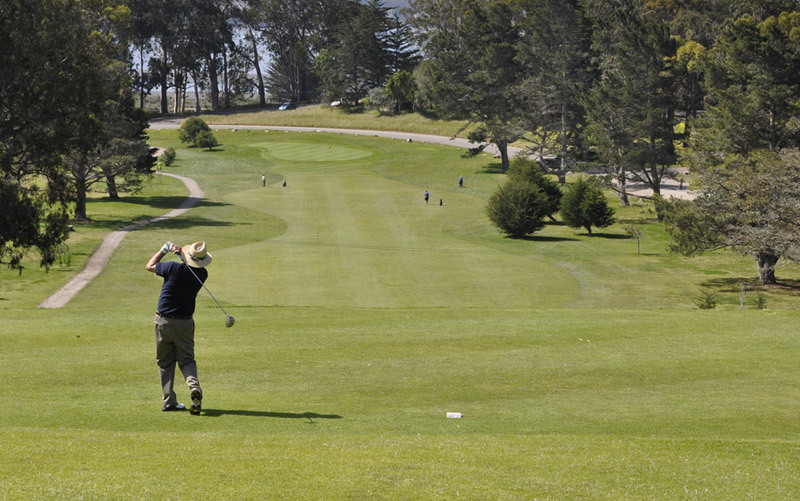 Tee time reservations are accepted one week in advance via phone, or two weeks in advance online. 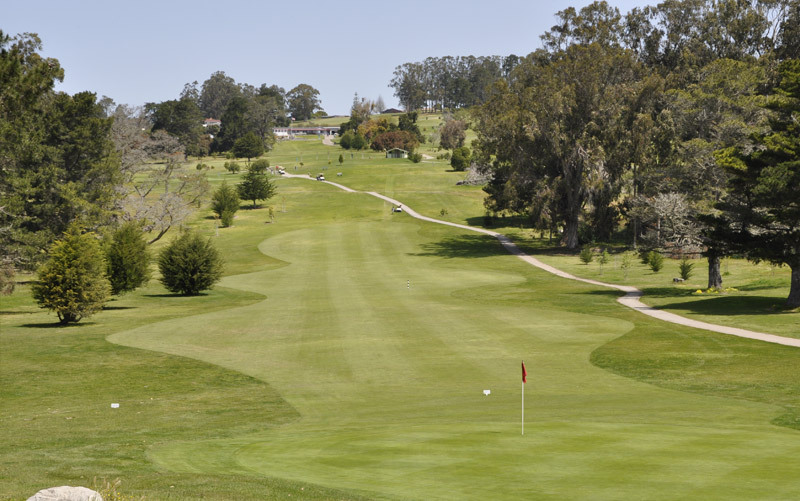 Reserve tee times ONLINE or call (805) 772-1923 and ask to book a tee time at Morro Bay Golf Course. 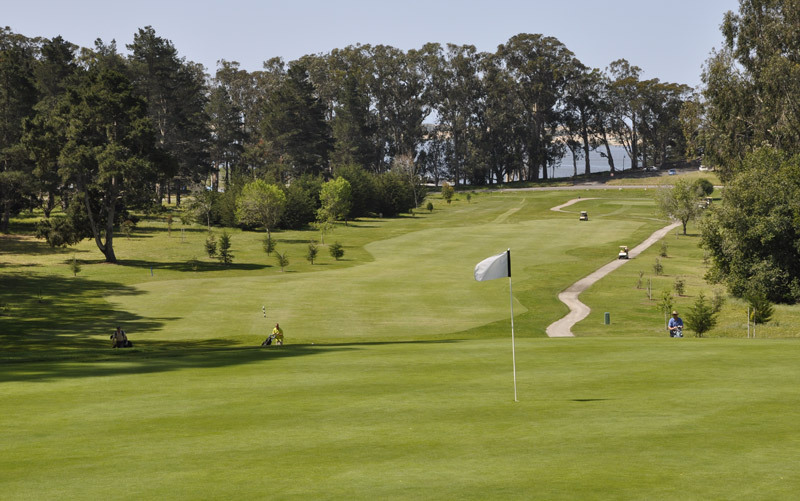 Morro Bay Golf Course is affordable golf at its finest! 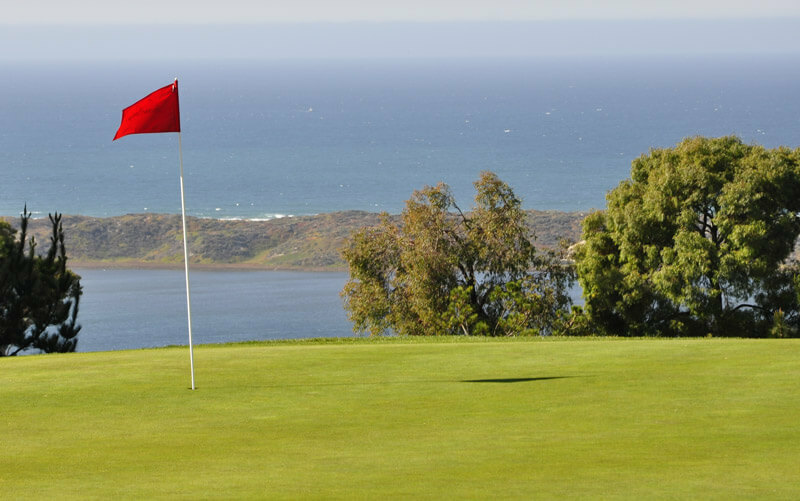 This player friendly course offers a gracious layout featuring stunning panoramic ocean views from every hole. 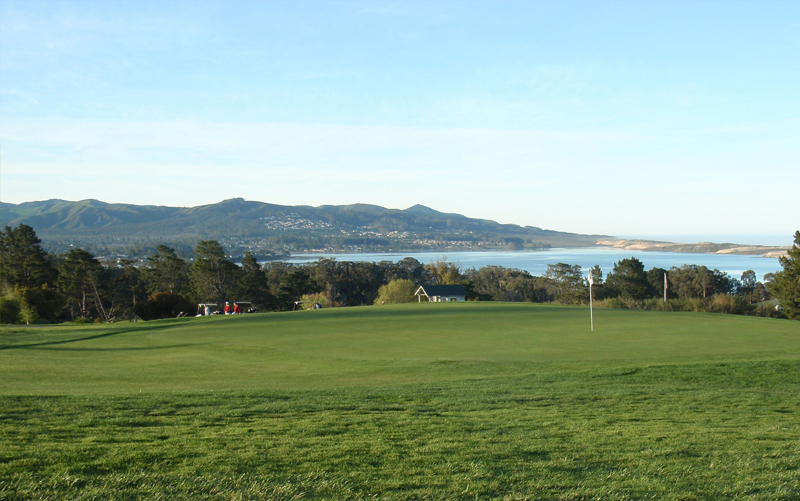 The scenic property overlooks the quaint beach town of Morro Bay while the Pacific Ocean provides the backdrop. 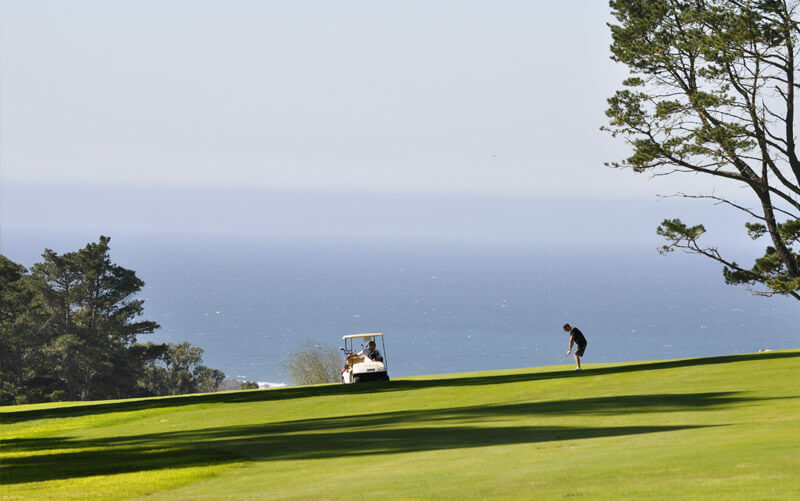 A round of golf played at this Central Coast icon will forever solidify your love with the game that stole your heart years ago. 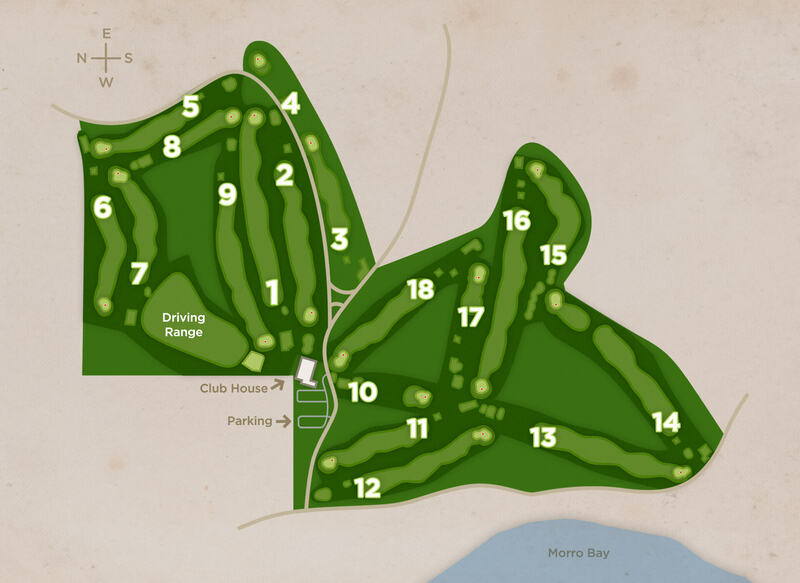 Read the history of this great golf course.